Now in our 30th season!!! Head-to-Head Nightly Action. Set lineups. Manage pitching rotation and bullpen. 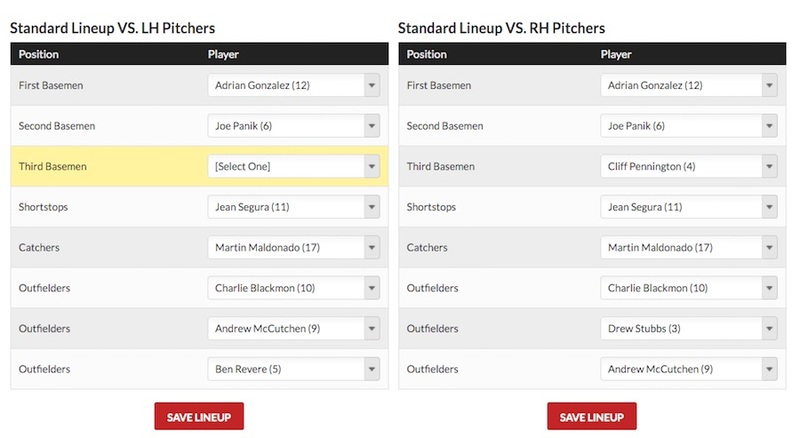 Choose from a 54-game season to a 162 game season Keeper League. Something for everyone. Unique fantasy draft. No pre-set salaries. 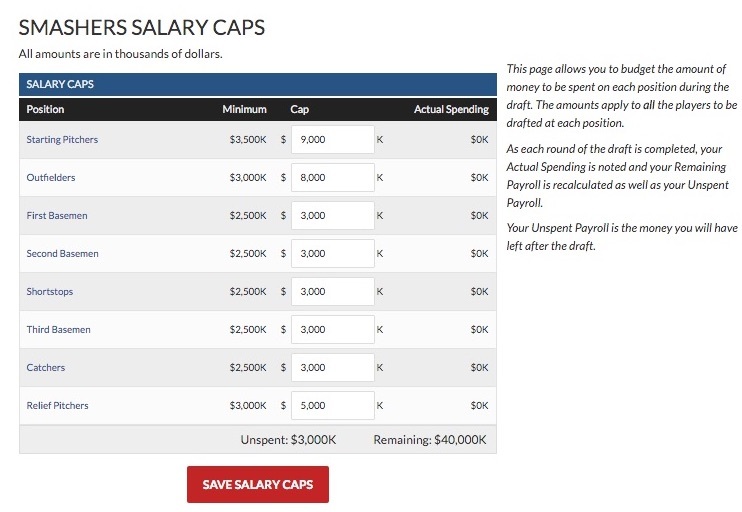 Every team drafts within a salary cap. Like real baseball, you field a full lineup every night. You can even platoon hitters against LHP and RHP. 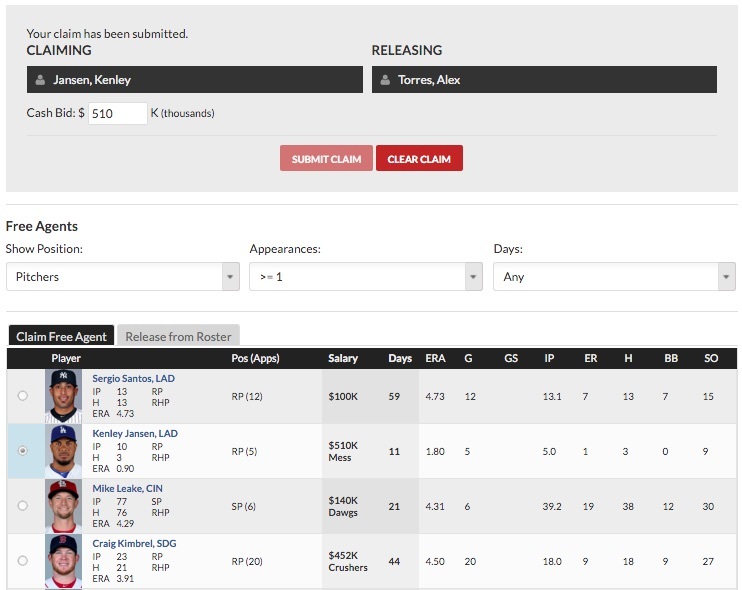 Only in Baseball Manager does the free agent go to the highest bidder. Using Scorecard™, our highly tested game resolution formula, get real baseball scores in H2H action. 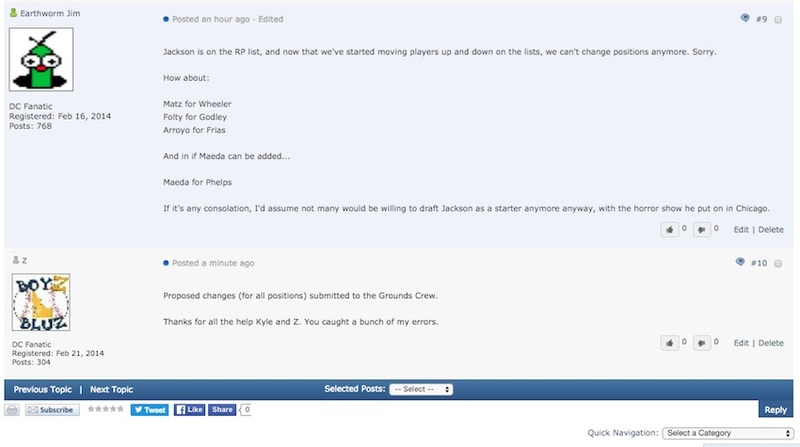 Join in on the fun with other managers on our own baseball forum! 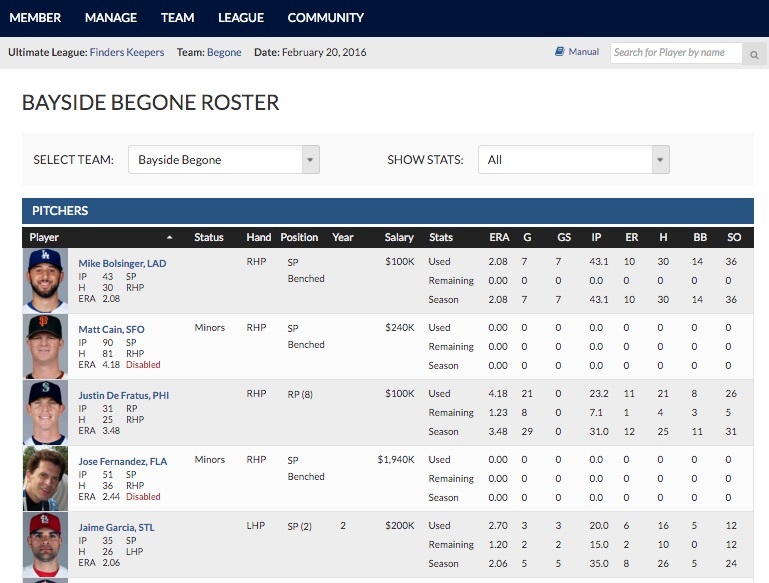 In Baseball Manager, seasons do not end after the draft. Our game is competitive until the final pitch of the final game. With Scorecard, BBM's tested sabermetric formula, your games are as real as MLB games. We ran our formula against actual MLB seasons and Scorecard produce the same results 97% of the time. 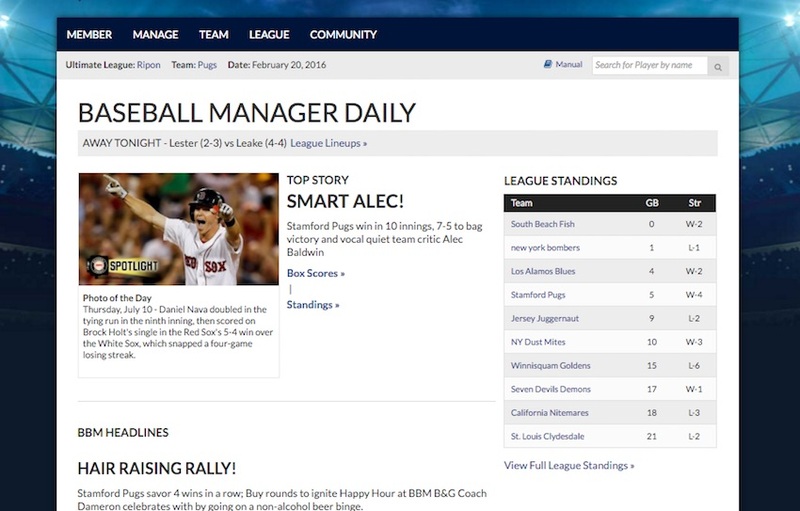 No other fantasy baseball game comes close to matching the excitement and the features of BBM's daily action. Then compete against baseball fans who live and breathe baseball and know every meaningful stat, and play in the best fantasy baseball game. So you’ve played and won other fantasy baseball games. Big deal. Roto games aren’t real. 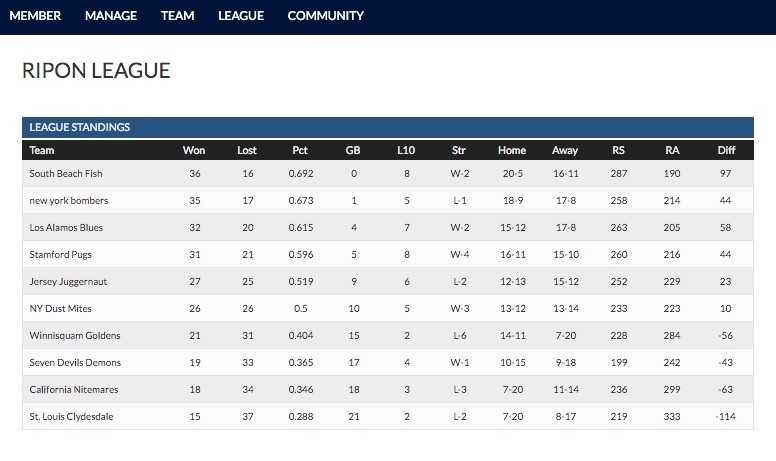 Try a realistic fantasy baseball game. See if you have what it takes to play against the best. Leagues of every level are available, so you can start with Lightning and work your way up to Ultimate Progression. Play Lightning BBM for FREE!